Astro Lounge is a super cool martini bar serving eclectic drinks, beers on tap, and full bar. We also have an impressive menu served all night! Live music stage, large back urban patio, and seating outside in the front as well. 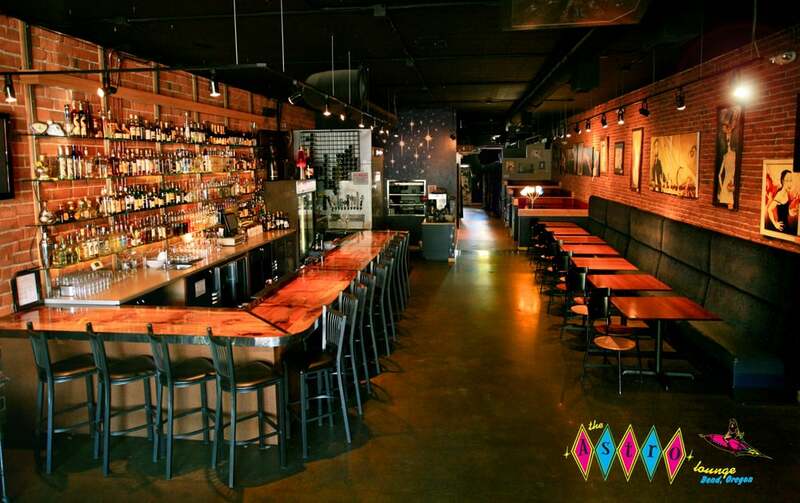 Bend's only underground bar, restaurant and music venue located below Wild Rose Thai. Serving locally sourced food until 2am everyday. Live shows weekly. Tonight is YOUR night, at The Capitol. 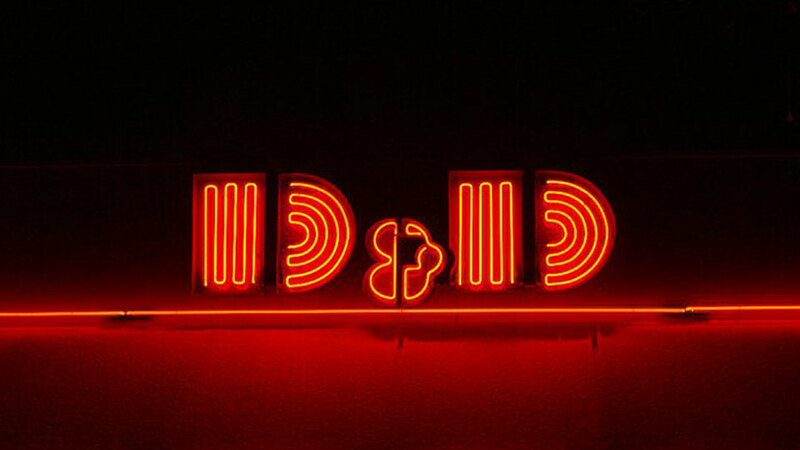 The Club D&D Bar & Grill is a fun place to hang out with your friends. 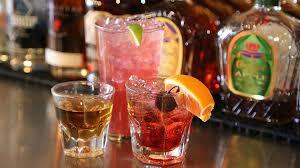 Come in and enjoy a drink and a tasty meals from scratch! 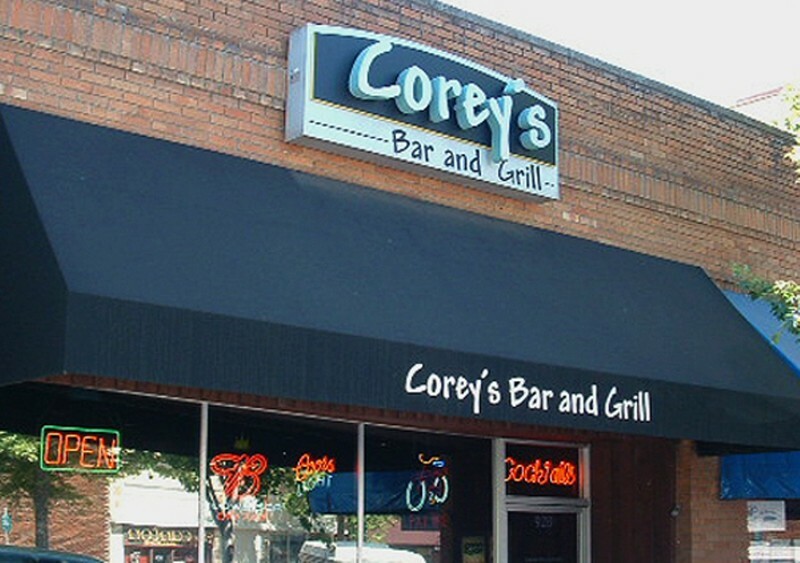 Corey's Bar & Grill is the spot where you can relax with friends and lounge with affordable lunch and drinks! 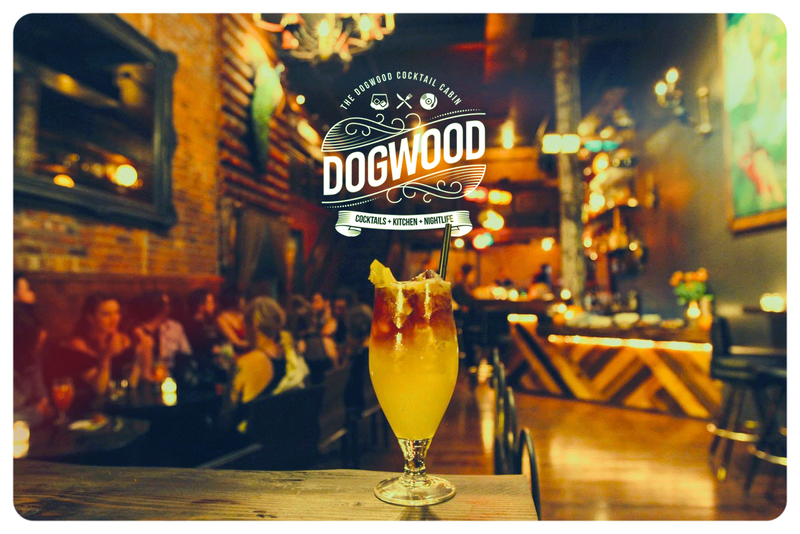 Dogwood Cocktail Cabin is the place for artisan cocktails, small plates, and homemade desserts. 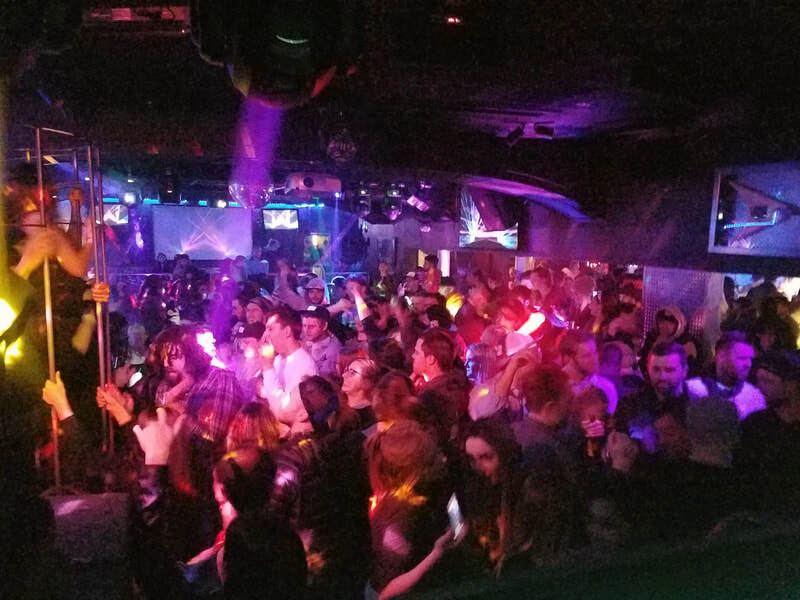 Duda's Billiards Bar is Bend’s premier pool, billiards and game destination They have six full 8ft tables and two 7ft tables, as well as shuffleboard, foosball & darts. J-DUB has something for everyone, even that little ripper that can be hard to please. 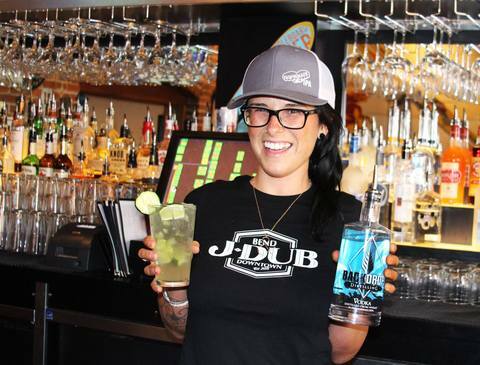 If you’re looking to cool down with a tasty beverage, then let the undisputed winner of the 2016 Bite of Bend Bartender Brawl mix you up a specialty cocktail. Bring your four-legged friend anytime to our pet-friendly patio. Make J-DUB a part of your next adventure. JC’s is located Downtown Bend and is open everyday from 11am to close. We serve the best bar food in town…half pound burgers, yummy sandwiches, salads & homemade clam chowder. We have shuffleboard, a pool table and GIANT jenga!!!! 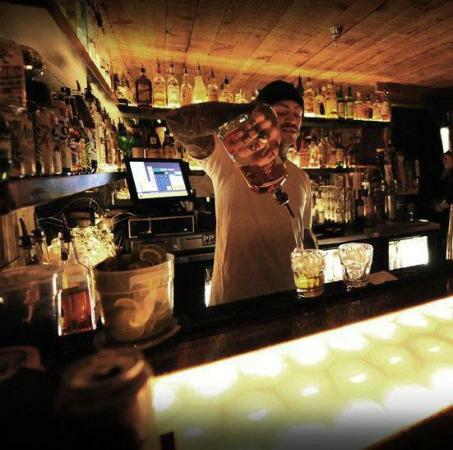 The Loft of Bend is a private social club located at 919 Bond Street in the heart of Downtown Bend, Oregon. Founded in 2008, The Loft offers memberships for individuals, couples, and corporations, providing a unique and exclusive space to host meetings and gather with friends. 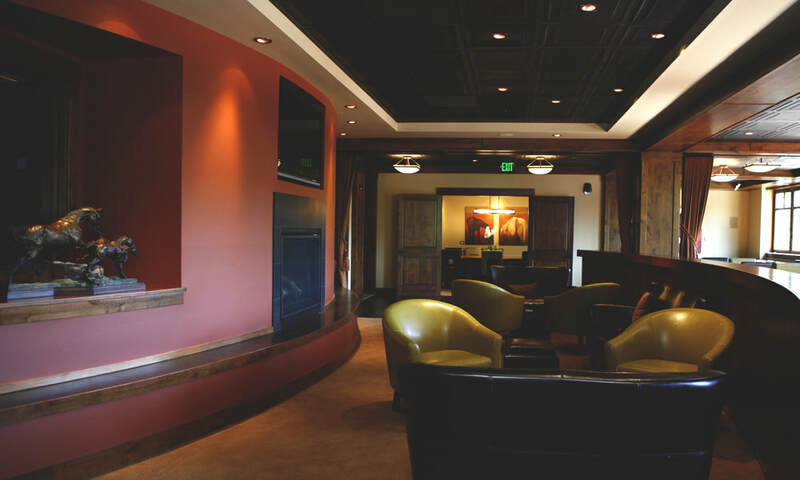 With a private conference room and wifi access, individual wine lockers, an on site wine shop, full bar, and dining provided by Zydeco Kitchen and Cocktails, The Loft provides the perfect place to blend work and play. Seven Nightclub & Restaurant has something for everyone. At Seven you'll find food, drinks, dancing, UFC, & sports. Looking for the perfect location to watch sports with friends? Sidelines Sports Bar and Grill has you covered! 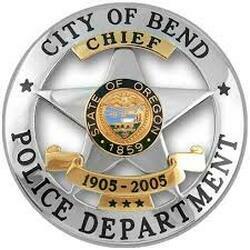 It's the Downtown Bend sports bar that was voted one of the top 100 sports bars in the nation by CNN. Hip without hewing hipster, classy without being stuffy, Velvet gets creative with its cocktails. Trade out the vodka Redbull for a tasty mate mojito & the mozz sticks for bacon wrapped apricot skewers while kicking back in lighting that makes everyone more attractive. 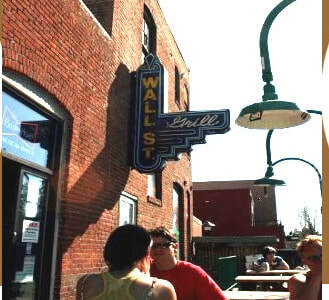 A locals' favorite, the Wall St. Bar has an inviting outdoor patio with a view of Mirror Pond and the mountains. Inside the bar, experience a historic downtown building brought to life with pool tables, video lottery, and a wrap around bar to fit all your friends. Stop by and see this locals' favorite and travelers' treasure.